London: 30 October 2012 - ECR Minerals plc announces the issue and allotment of a total of 28,910,507 ordinary shares of 0.1p (“Ordinary Shares”) at 0.346p per share in connection with an advance of GBP100,000 (the “Advance”) under the Company's Standby Equity Distribution Agreement (SEDA) with YA Global Master SPV Ltd (“YA Global”). The proceeds of the Advance will be used in partial repayment of the loan received by ECR from YA Global in August 2012 and for general working capital purposes. 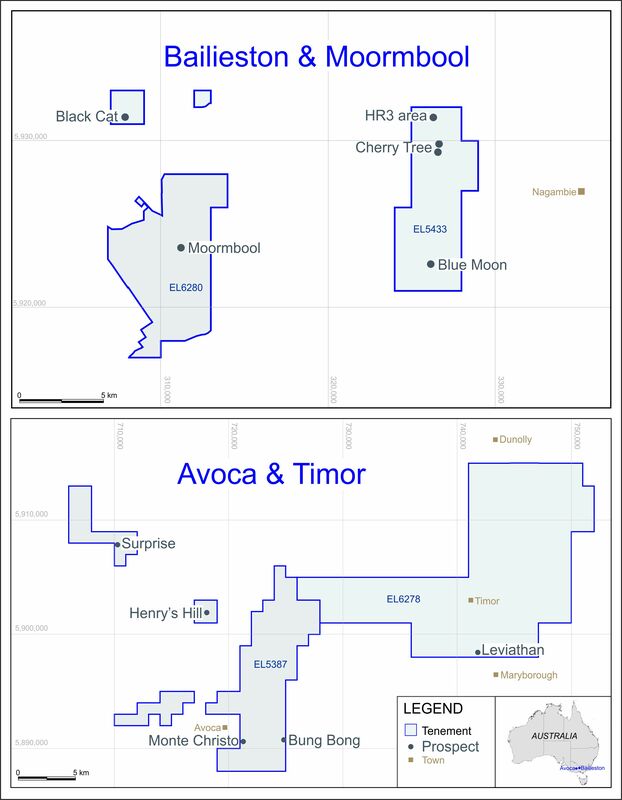 Further to the Company’s announcement of 25 October 2012, costs incurred by ECR in Argentina are being minimised while the results of the recent underground and surface sampling programme are analysed and options with regard to the El Abra gold prospect and other parts of the Sierra de las Minas project area are considered. The Company continues to pursue the crystallisation of value from investment positions and the disposal of non-core assets, and hopes to be in a position to provide further updates shortly. Pursuant to this announcement application has been made for a total of 28,910,507 new Ordinary Shares to be admitted to trading on AIM. Dealings are expected to commence on 5 November 2012. Following the issue and allotment of the new Ordinary Shares the Company will have a total of 939,003,435 Ordinary Shares in issue. The new Ordinary Shares will rank pari passu in all respects with the Ordinary Shares of the Company currently traded on AIM.